Pumpkin-everything, turkey, and cider donuts aside. 1. Master the perfect mac n' cheese. 2. Find the perfect recipe for mulled wine. And glogg. And make it again, and again. 3. Apple pie, apple pie, apple pie. 4. Rekindle our relationships with squash. 5. Bake more pot pies. Could these pears be any more fall? 6. 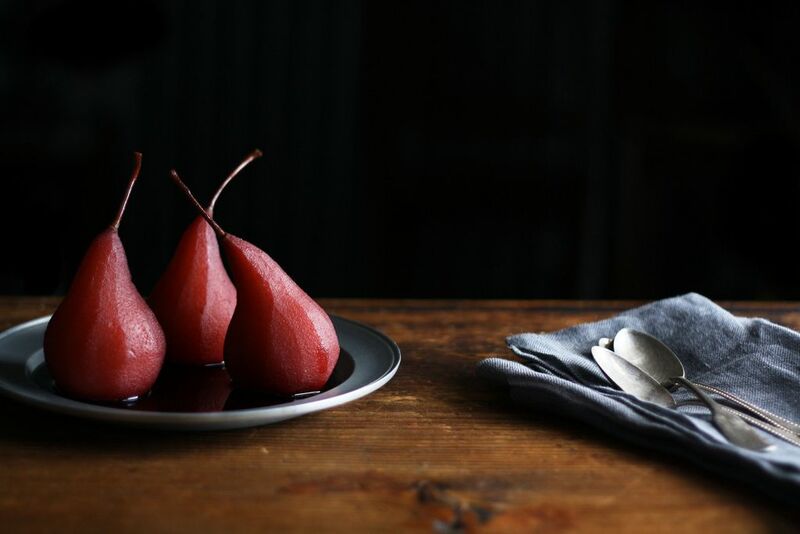 Make seasonal dessert that aren't just apple pie (we're looking at you, Red Wine-Poached Pears). 9. Eat more dinners with red wine—of every variety. 10. 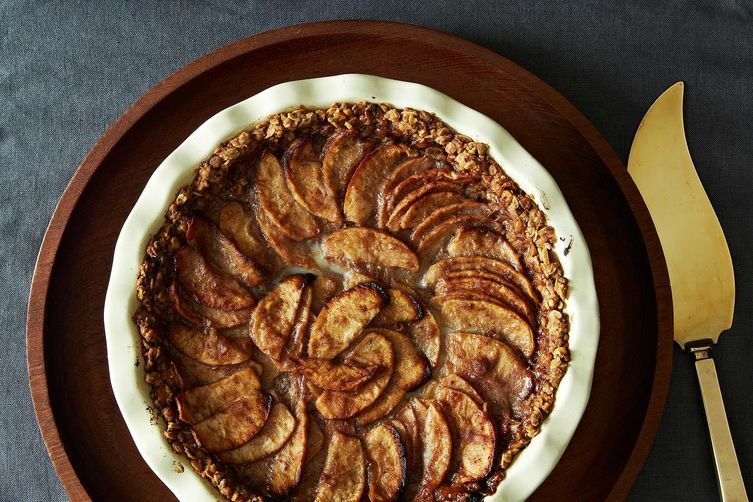 Master our fluted edges, wide lattices, and deep-dish crust—then invite over friends to help us eat them! What's on your fall to-do list? Tell us in the comments below! And plant beautiful Dutch flower bulbs from www.johnscheepers.com. They are the art and soul of spring gardens!